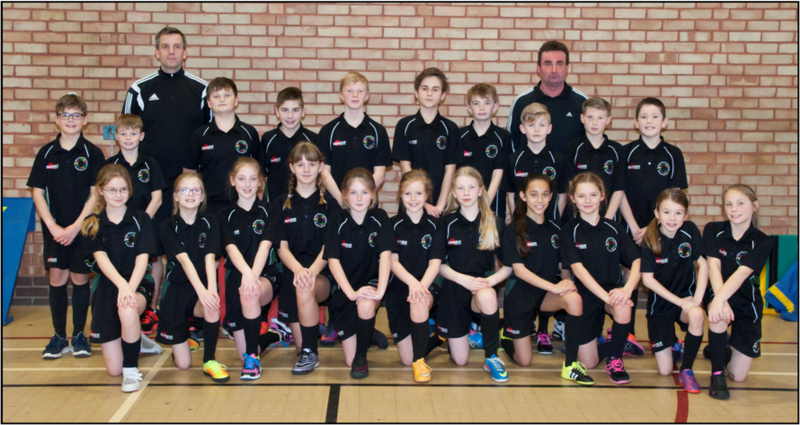 The Year 6 Indoor Athletics travelled to Lowestoft to compete against 26 other schools from Lowestoft and Beccles. Against some tough competition the Albert Pye Team won 4 of the 12 field events, Well done Connor, Mia, Jacob and Ben, putting them in a great position before the track events. On the track the boys claimed a first in the 2 lap relay and a second in the one lap relay, whilst the girls won the 1 lap relay. The results were close but Albert Pye were champions by 9 pts and qualified for the county finals for the second year running. The County Finals were held at Newmarket, so this meant an early start for the team. Competing against the best 9 schools in the county the Albert Pye Team put in a super effort finishing 4th. Two outstanding achievements were for Mia and Ben who won the Standing Long Jump Events. All the hard work the children really came through at the Finals, the children competed hard but with a smile and sporting attitude.